The Sure Shot Hotshot Basketball Ring is an adjustable basketball stand than can be placed in the garden or on a patio for your children to develop their basketball skills. The Hotshot stand has an easy to adjust height system with two turn handles so this can easily be done by your children. 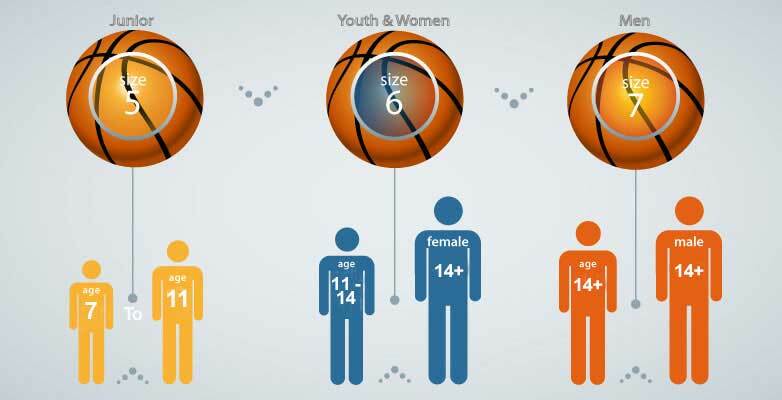 The stand has an 18 inch ring which would allow you to use either a size 5, 6 or size 7 basketball. The Sure Shot Hotshot features a larger ring than most basketball stands, ideal for training children to play basketball.